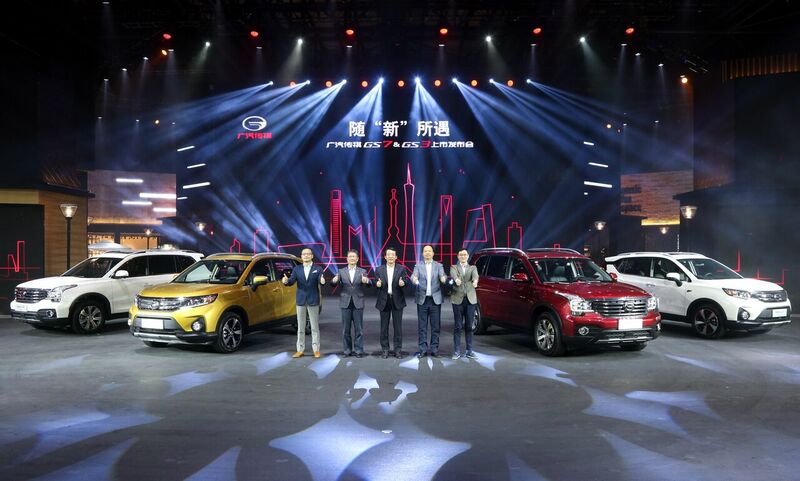 WUZHEN, China, Aug. 27, 2017, PRNewswire/ -- China’s fastest-growing automaker, GAC Motor, has released two new SUVs onto the market, the 5-seat GS7 and the entry SUV GS3 in watertown Wuzhen, Zhejiang Province, China where tradition embraces innovation. 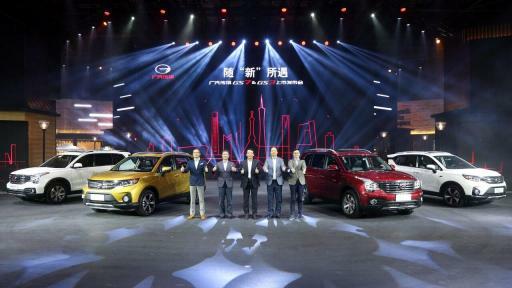 These two next-generation SUVs, which have inherited the excellent genes of the GAC Motor family, are poised to bolster the company’s already astounding growth and drive its plans for global expansion. 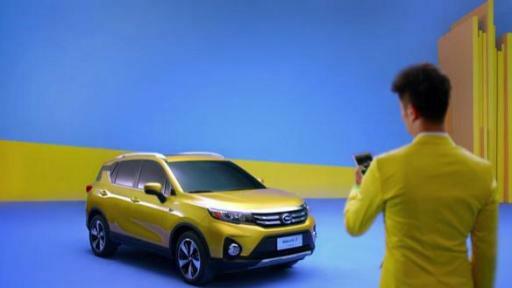 GAC Motor chose Wuzhen as the place to begin its redefinition of SUVs for young consumers because of the water town’s rich history, its status as a hotbed for high-tech and innovation, and because of its youthful, fashionable and forward-thinking vibes, which is in line with the targeted young consumers of the two new models. Since 2014, Wuzhen has been the home for the World Internet Conference, which attracts prominent internet figures from 120 countries. 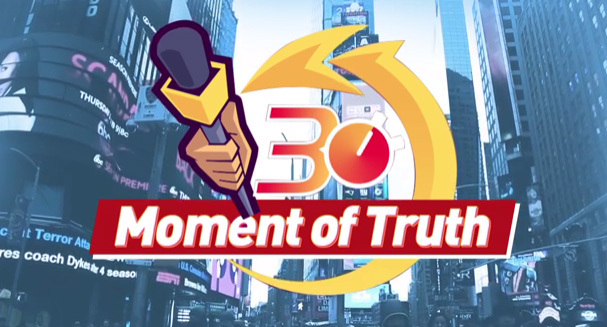 “30s Moment of Truth” Reveals New Yorkers‘ Real Reaction about GAC Motor. Powered by the brand new GAC G-series 320T engine that offers maximum power of 148kW (201.28 horsepower) at 1,750 RPM and peak torque of 320N·m. Acceleration from 0-100km (0-60 mph) within 9.5 seconds. Equipped with 6AT gearbox, real-time 4WD system and MacPherson plus multi-link suspension to ensure optimal performance in all road conditions. Developed on GAC Motor’s G-CPMA (Cross-Platform Modular Architecture), which provides a vigorous stance, large, comfortable space, smart entertainment system and robust power control. Enhanced by the 10-inch central touch-screen, wireless charging, keyless entry system and the newly developed “injoy” smart HMI system. 1.35-square-meter panoramic sunroof, 822 liters of trunk space and plenty of concealed storage, making for a spacious interior. The GS7 was praised as “A New Generation Blockbuster SUV” by The New York Times and as an “Impressive Worldwide Debut” by Forbes at NAIAS. 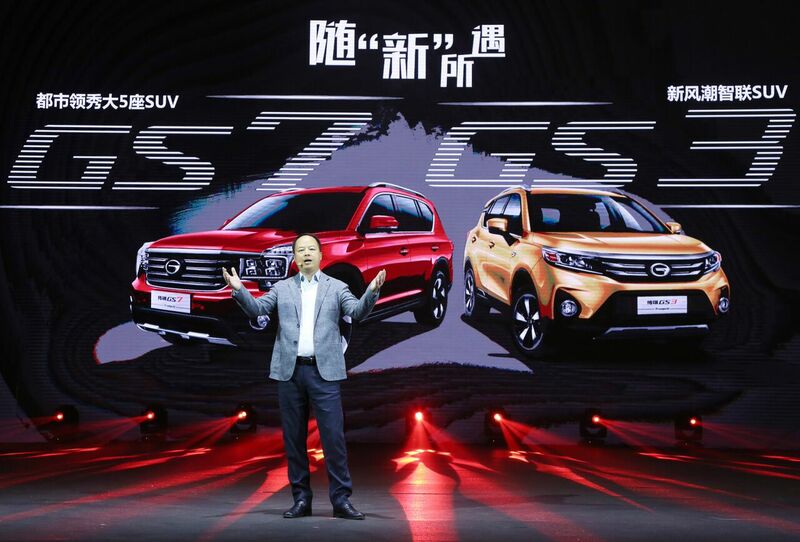 Together with GAC Motor’s GS8, the two elite SUVs will satisfy the different needs of consumers in the segmenting mid- to high-end SUV market. The GS7 is available within the price range of 149,800 to 209,800 yuan (US$ 22,538.19 to 31,565.49). The GS3 has been built for young families, with an emphasis on a trendy and sporty design, comfortable cabin, smart technology and engaging riding experience. 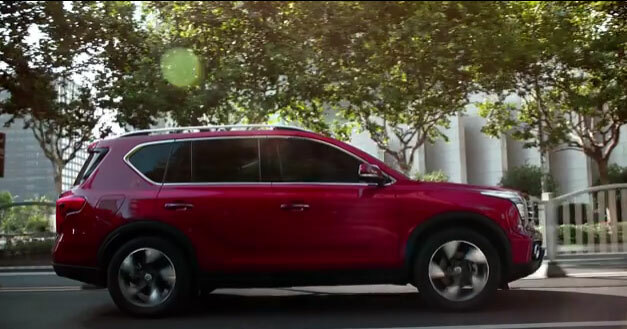 The sleek, ultra-safe SUV is equipped with GAC Motor’s second-generation 200T engine that offers peak torque of 202Nm at 1,500 RPM. 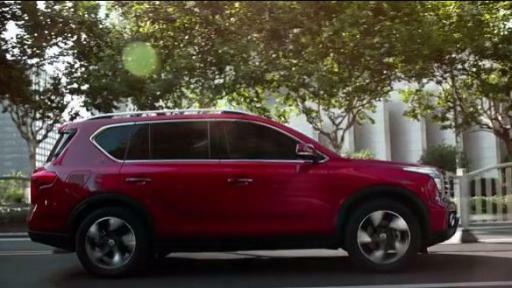 This competitive model is at the forefront of a new wave of sporty, trendy entry SUVs that are hitting the market. 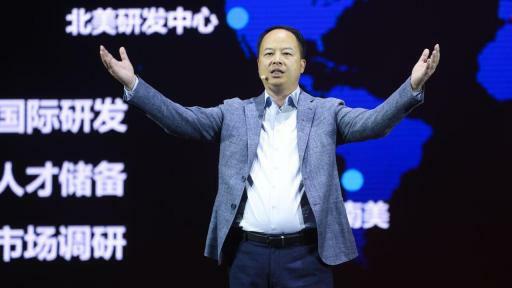 It’s also supported by smart technologies including human-auto interaction, Carlife smartphone intelligent interconnection feature and 3D voice navigation system. The GS3 is priced between 70,000 to 110,000 yuan (US$ 10,490 to 16,484). 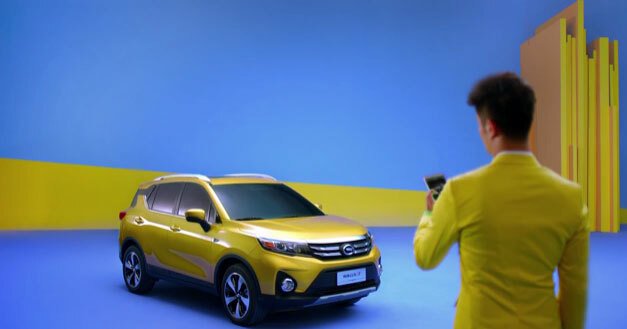 “Consumers have a growing need for high-quality and personalized products, and GAC Motor is dedicated to designing world-class vehicles that meet their needs using our industry-leading customer-oriented strategy. We’re a market leader in China because we have deep insight into consumers’ needs and we proactively plan to give them what they want. 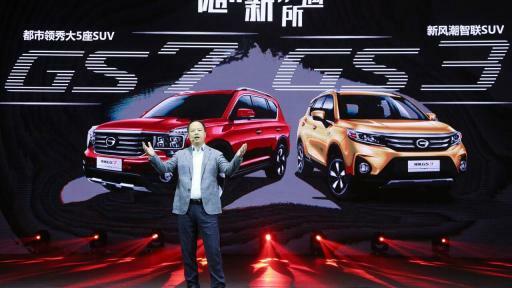 With the GS7 and GS3 joining our family of vehicles, our product lineup is more comprehensive and appeals to multiple market segments, attracting a wider array of customers,” Yu said. 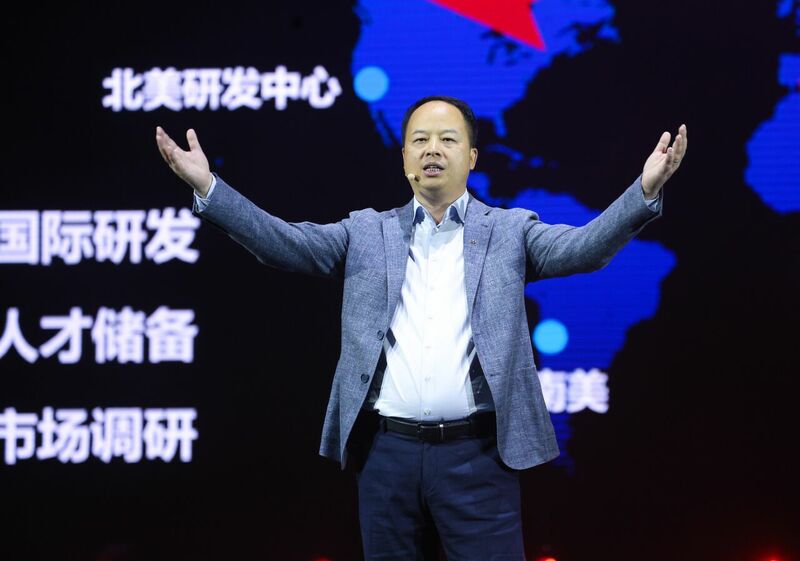 GAC Motor is on pace to achieve its sales target of 500,000 vehicles in 2017. 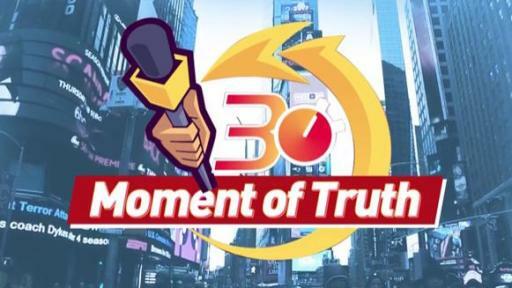 In the next few years, the company will release 20 to 30 new models including SUVs, sedans, MPVs and electric vehicles to realize its goal of selling 1 million cars per year by 2020.